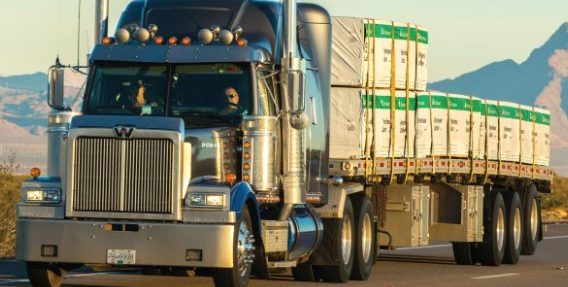 Trucking serves as a barometer of the U.S. economy, representing 70.2% of tonnage carried by all modes of domestic freight transportation, including manufactured and retail goods. Trucks hauled 10.77 billion tons of freight in 2017. Motor carriers collected $700.1 billion, or 79.3% of total revenue earned by all transport modes. ATA calculates the tonnage index based on surveys from its membership and has been doing so since the 1970s. This is a preliminary figure and subject to change in the final report issued around the 10th day of the month. The report includes month-to-month and year-over-year results, relevant economic comparisons and key financial indicators.